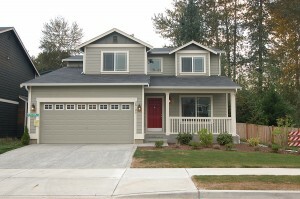 If your garage door needs replacing, the company to call in Greenville, SC, is 31-W Insulation. Since 1972, we have been the source for purchase and installation of exceptional garage doors. We can install a beautiful new door that will look terrific on your home, increase its curb appeal, and perform flawlessly for years to come. 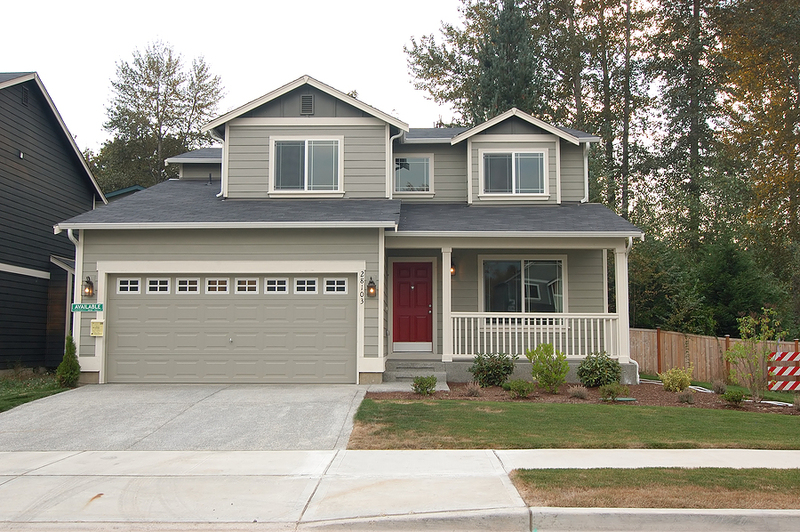 Additionally, if you need assistance choosing the perfect garage door for your home, you can count on us for that too. Our home improvement experts will help you find a door that looks beautiful and reflects your personal aesthetic vision – helping you choose the appropriate style, color, material, and customizable options such as windows and hardware that will accent your home and increase its curb appeal. Our experts will also help you find a door that meets your demands for increased security or energy efficiency, and falls within your budgetary requirements. Plus, your new garage door will be installed by experienced technicians who will ensure that your door is performing flawlessly. What’s more, our garage doors are engineered to stand the test of time and are backed by impressive warranties, so you can be sure that your purchase is protected. For more information about the benefits of having 31-W Insulation install a garage door on your home in Greenville, South Carolina, contact us today.